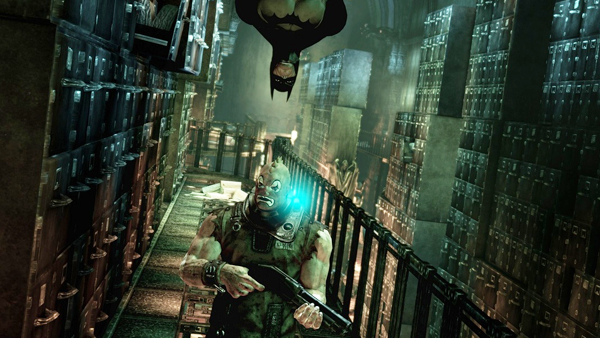 Can we finally talk about how lame Arkham Asylum's plot was? 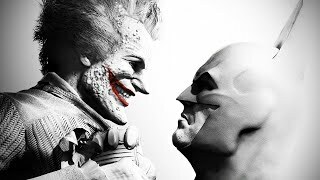 Coming up on its 10-year anniversary, Warner Bros.'s Batman series - including the main Rocksteady trilogy of Asylum, City and Knight, as well the spin-off prequel Origins - is still considered the yardstick by which all other superhero games are judged. More than just quick cash ins, each title was a loving ode to the Dark Knight, presenting great, high-quality stories while revolutionising the way players think of combat in third-person action games. But for as much as the series has done to change the way we regard not only superhero games, but the open world genre in general, the Arkham titles are far from perfect. Right from the experimental Asylum all the way to the ambitious Knight, for as many interesting new features and ideas the developers introduced, the releases were mired in just as much controversy, be it terrible PC ports or story decisions that didn't sit right.